Summer is on its way here and we immediately associate it with lighter hair. The sun has the power to make our hair color lighter, but let’s give it a hand and lighten it with some natural homemade remedies. 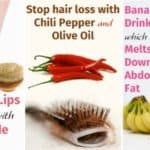 In this article I have collected for you some Natural And Easy Ways To Lighten Your Hair At Home, so check them out and give them a try of course! For this recipe to be effective you will need to mix 4 tbsp of cinnamon with 1 tbsp of honey. Adding a few tbsp of olive oil in the mixture is good if you have dry hair. 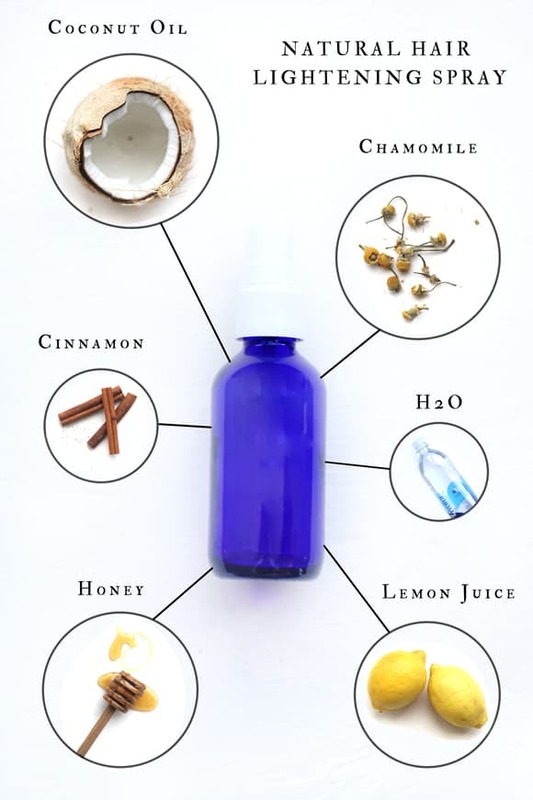 Mix all of the ingredients together to form a mask and then apply it on your hair. Put on a plastic hat and leave it on for half an hour. At the end just rinse your hair and dry it. You won’t be able to notice results from the first use, but you will surely see your hair getting lighter after a few weeks. 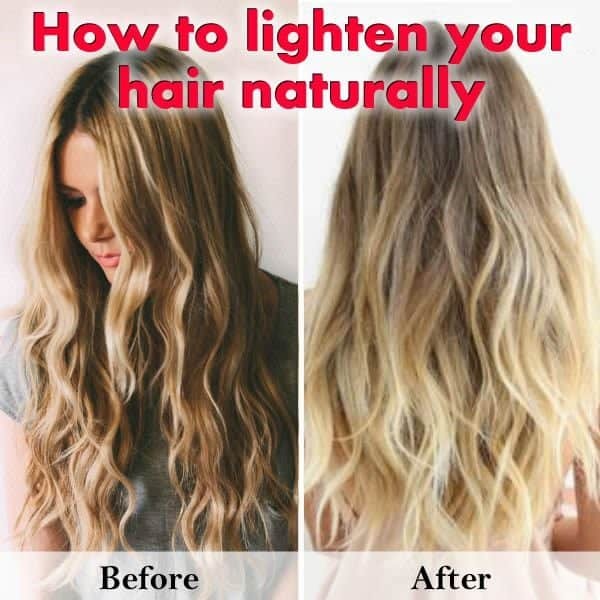 These two ingredients when mixed together will help you lighten your hair quickly and easily. 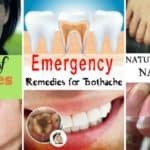 You just have to prepare a strong mixture of chamomile tea and lemon juice. 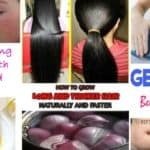 Then just spray or rinse your hair with the mixture, let it to sit for couple of hours and then just dry your hair under the sun. 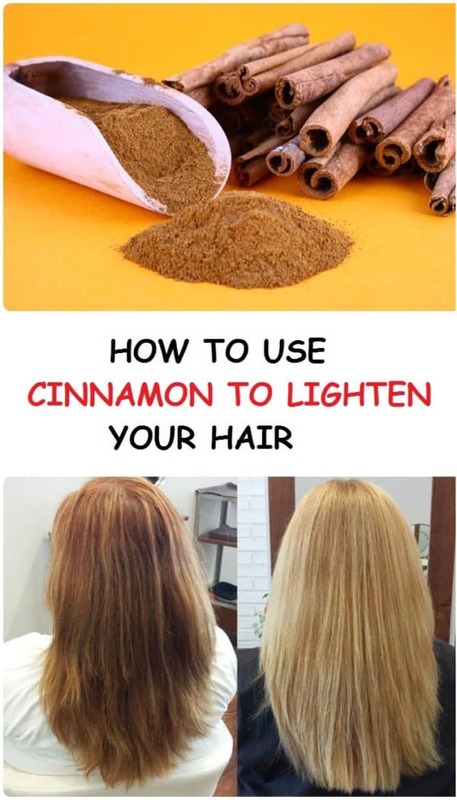 There is one amazing combination of ingredients that works great for lightening your hair: coconut oil, cinnamon, water, lemon juice, honey and chamomile. The first thing to do to make this spray is to brew some chamomile and let it steep for 5 minutes. Then fill your spray bottle half way with tea and then add the rest of the ingredients. Once you add all of the ingredients fill the rest of the bottle with warm water. Shake it well before spraying, so you can insure that everything is mixed well. 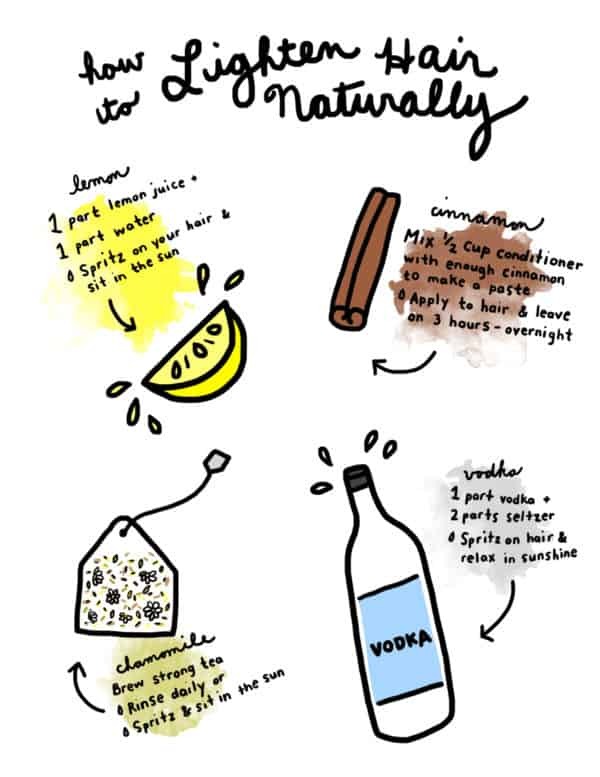 We already saw how lemon, cinnamon and chamomile work when it comes to lightening our hair, but we haven’t talked about vodka yet. 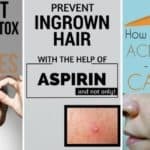 I know you love to drink it, and now you will love to put it on your hair as well. Mix one part vodka and two parts seltzer and you are ready to relax on the sun and let the vodka work its magic. Just transfer the mixture in a spray bottle and shake before using.